Oxford University Press, 2016, 354 p. UK . . . ..In 1915, the Caucasian front also witnessed a chain of events that culminated in the deportation of all Armenians of the Armenian Apostolic Church living close to the Ottoman-Russian war zone. In mid-April the Armenians revolted at Van. Already tense due to the provocations of Russia and the Armenian Revolutionary Committees, and to some extent due to poor governance, the Anatolian Armenians’ relations with the state and Muslim communities had deteriorated under wartime strains. The divided loyalties of the Armenians had shaken many Muslims’ confidence, as thousands of them “materially assisted the Russian forces and harassed the Ottoman Third Army as it retreated from Sarikamis” (Ulrich-sen, p. 59). At the onset of the Gallipoli campaign, many Armenians openly celebrated their forthcoming delivery from Turkish rule (Rogan, p. 166). Furthermore, as Sean McMeeken (2015) notes, in April 1915, the Hunchak revolutionaries and in July Boghos Nubar Pasha, the Egyptian-born head of the Armenian National Delegation, promised an armed collaboration with tens of thousands of ..
..Exploiting the uprising, the Russians occupied Van on May 19, formed an Armenian administration in the town and appointed Aram Manukian, the Armenian Revolutionary Federation leader, as governor. In the summer of 1915, Van changed hands three times before it was finally captured by Russia. 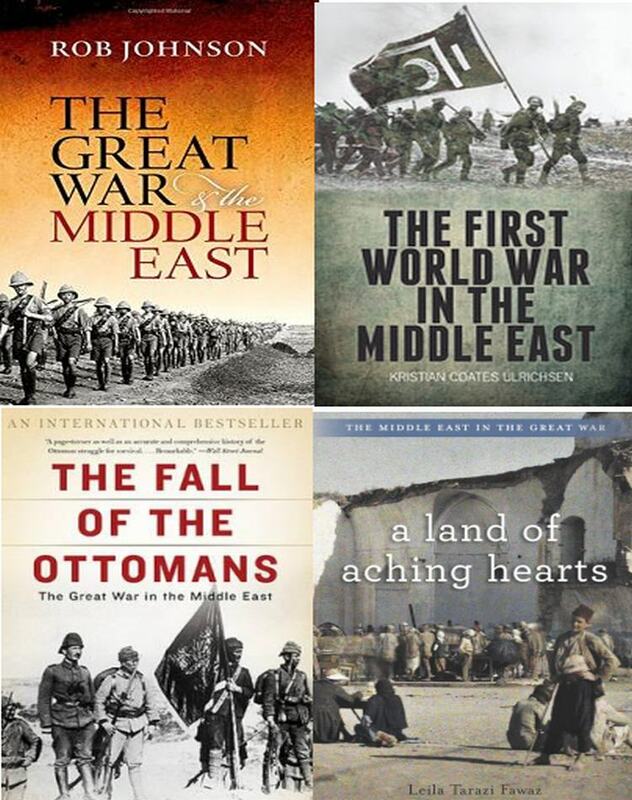 The instability of the frontiers be -tween the Ottoman and Russian Empires over the course of WWI brought about confusion, opportunities, double-crossings, penalties, and suffering for the people on the ground. ..